The Afghan Parliamentary elections gained more traction and importance due to the completion of the second round of Afghan Taliban talks with the U.S. delegation in its political office in Doha, Qatar. The head of the Afghan Taliban’s political office, Al-Haaj Muhammad Abbas Stanikzai, deputy head Mualvi Abdul Islam Hanfi and central members of the office like Sheikh Shahabuddin Dilawar, Qari Din Muhammad Hanif, Zahid Ahmedzai and Muhammad Sohail Shaheen met with the U.S. Special Representative for Afghanistan Reconciliation, Zalmay Khalilzad to discuss the cessation of hostilities and finding a way forward to solve the Afghan imbroglio. Afghan Taliban stated that Khalilzad agreed with their viewpoint about the presence of foreign forces on Afghan soil as a major hindrance to peace. The U.S. delegation did not deny this statement, however, Khalilzad agreed that the engagement process for stable peace in Afghanistan had to continue. This positive statement about continued engagement by Khalilzad was an important development for the Afghan peace process and was also welcomed by Pakistan. Even though the Taliban want engagement with the U.S. on the peace process, they refused to provide any guarantees about refraining from obstructing the elections that took place last month. Afghanis were warned against participating in the polls as the Taliban vowed to target polling stations, security forces and the polling staff. The threats were carried out and many candidates were killed during the election process with several areas targeted by the Taliban including polling stations. According to the statistics released by the Afghan Election Commission, 9 million out of 12 million people were registered as voters that include 3 million women voters. 54,000 security personnel were deployed at 21,000 polling stations. However, the voting process was severely disturbed due to the attacks carried out by the Taliban. In order to facilitate the conduct of peaceful elections, Pakistan sealed the Pak-Afghan border. Pakistan is involved in fencing the Af-Pak border as part of its border management system. The fencing has been vociferously opposed by the Afghan government in Kabul and there have been instances where Pakistani security personnel have been attacked by the Afghan forces. This opposition is appalling since the border management system is globally considered extremely important for safeguarding the borders. 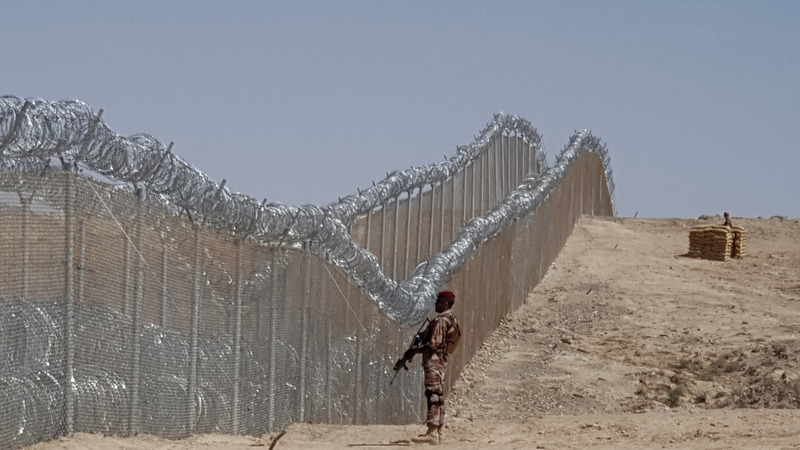 On Pakistan’s eastern flank for example, India is not only trying to fence the international border but also illegally attempting to insert smart fences on the Line of Control. According to India’s Border Security Force (BSF) officials and the Home Ministry, these fencing projects will cover many parts of the border. 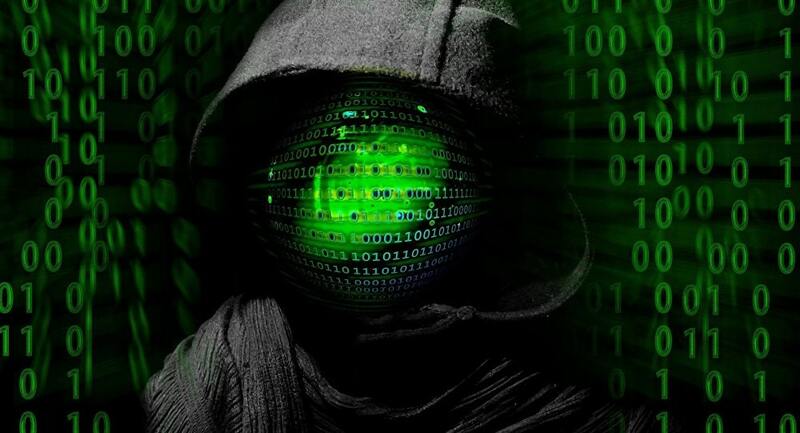 The fence will include thermal imaging, infrared and laser-activated barriers that are part of India’s high-tech smart-fencing surveillance system. In the current milieu, Pakistan has also started its border management campaign on its western border with Afghanistan. It has tightened its security on the border by planting fences and trenches on a 1,400 km-long stretch of the Af-Pak border (total length is 2,600 km). However, instead of cooperating, Pakistani border forces and civilians are targeted from the Afghan side. The fencing process is being impeded time and again. Recently, tension erupted in Tandadera area where Pakistani forces were busy in fencing the border. However, these tensions are not new. Last year, due to indiscriminate firing by the Afghan forces at the Chaman-Spain Boldak border, scores of Pakistani civilians were killed. But the border fencing process has not come to a halt. Pakistan is determined to complete it against all odds. The first leg of this project will be completed at the end of 2018. Approx. 432 km of highly sensitive area has been fenced. In the next phase, a 400 km stretch will be fenced at a cost 10 billion rupees. The phase will be completed in 2 years. Out of 443 fortresses planned to be built, 150 have already been completed, some of which are constructed on the peaks of mountains that are 12,000 ft. in height. Moreover, 1,100 checkposts have also been built. The erection of checkposts and barbed fences has increased the chances of eliminating cross-border movement of miscreants. There have been several rounds of tri-nation dialogues between Britain, Afghanistan and Pakistan to discuss Pakistan’s border management system and other Afghan affairs but none has been successful. Due to the closure of the Af-Pak border last year, Britain convened the triangular conference which was attended by the National Security Advisors of Pakistan and Afghanistan. The main point raised in the conference was that of border closure. The purpose of the meeting was to lessen tensions between Afghanistan and Pakistan, but the latter did not get any reassurances from the former. Though Pakistani and British officials met separately, Afghan NSA, Hanif Atmar took to social media and said that the meeting was positive. The moot was important because Pakistan had closed the border owing to tensions. Pakistan had taken this decision after Afghanistan failed to cooperate on border management and rein in elements that were using Afghan soil against Pakistan. Afghanistan heavily banks on Pakistani ports for its trade. It costs Afghan traders much more in using Indian ports and air routes for trading purposes. Due to the closure of the Chaman border, thousands of containers were stopped at the Karachi port. Rise in terrorism will harm both countries. Hence, Pakistan has implored the Afghan government to strengthen security on the 2,600 km-long border. It is beyond the capacity of one country to fully patrol the long border. The terrain is made up of high peaks and treacherous passes and approaches. Despite getting help from U.S. and NATO forces, Kabul has been unable to bring about peace. Its inability to control swathes of Afghan territory is intertwined with its tacit espousal to terrorists’ activities in Pakistan. A round of recriminations began. After Islamabad handed over a list of 76 miscreants who were directly involved in dastardly attacks in Pakistan, Kabul also provided a list of 32 sanctuaries to Pakistan. 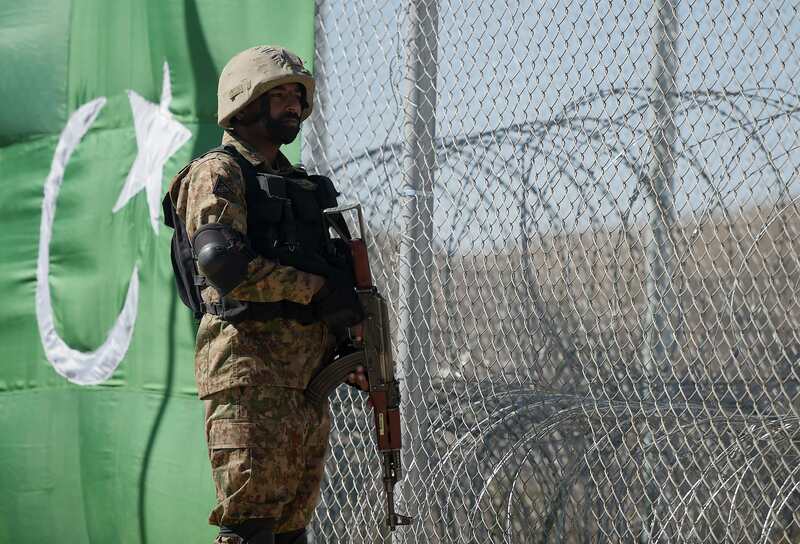 Pakistan has intermittently closed its western border owing to its non-cooperation from Afghanistan over the fresh spate of terrorism since 2016. One of the reasons as to why the border was closed related to the attacks in Quetta on the judicial fraternity. Remnants of the Indian networks that were apprehended in Balochistan went into Afghanistan and established havens. This increased difficulties for Pakistan’s LEA’s in arresting militants. Another important reason for closing the border was to protect the China Pakistan Economic Corridor (CPEC) from malignant intriguers. This is because foreign powers are active in propping up and perpetuating the presence of Daesh so as to use it as a pretext to limit CPEC and through it the reach of Pakistani and Chinese goods in international markets. Thus, agents like Kulbushan Jadhav were needed by India to achieve this objective. Proscribed organizations like Lashkar-e-Jhangvi and Jamat-ul-Ahraar have established permanent hideouts in Afghanistan whose only aim is to engage soft targets in Pakistan. While the Pakistan army-led Operation Zarb-e-Azb was successful in dismantling terrorists’ safe havens, the importance of following the National Action Plan was underscored by the top brass of Pakistan military. 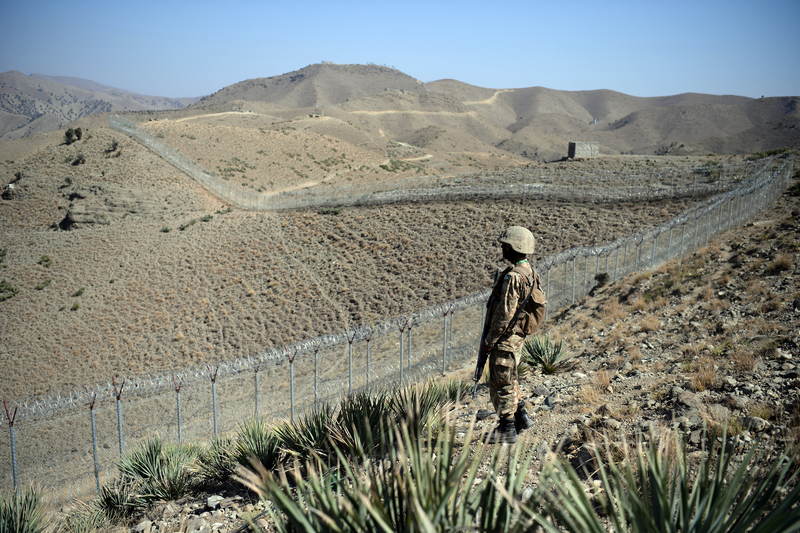 Pakistan has repeatedly iterated its desire to fence the border. It has also called upon Afghanistan to change its stance in a bid to end the ordeal for the peoples of both countries. One of the most glaring allegations made by Washington and Kabul is that Pakistan facilitates cross-border infiltration which leads to terrorism. Regardless the veracity of such claims, Pakistan is taking steps to deny miscreants any chances of slipping away by starting the fencing process. There are militia and other elements in Kabul that are bent upon subverting this initiative and vitiating ties between the two countries. Pakistan, on the other hand, is seriously pushing the peace process at the military, diplomatic and political levels, something that was testified by a high-powered delegation visit to Afghanistan led by the new Foreign Minister. It is about time Afghanistan realizes that the initiative of border management proposed by Pakistan is beneficial for both countries. Dithering, blame-games and intrigues will have grievous implications for the region. Qadir Khan Yousafzai is a columnist in Jehan Pakistan.